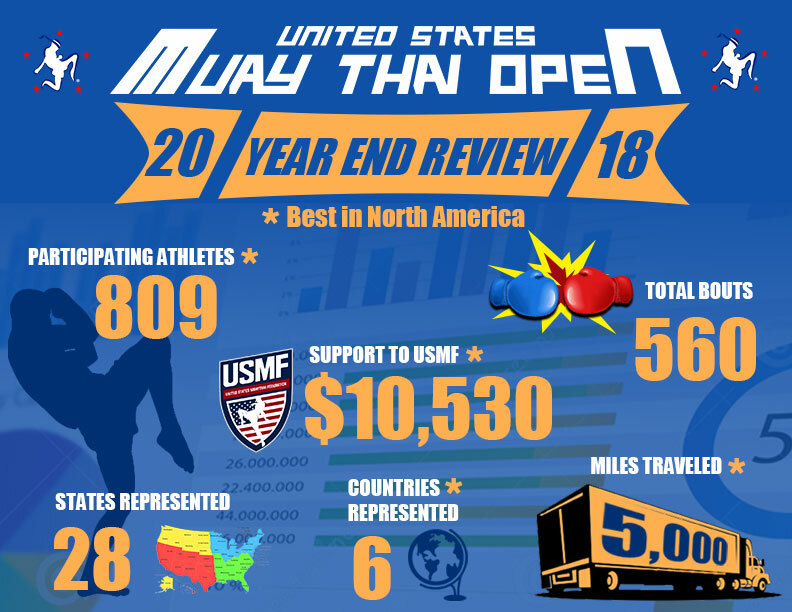 Despite the cold January weather, excitement is heating up around the country as the USMTO, North America’s most popular tournament series, kicks off it’s 2019 season! Check out last year’s achievements! Want to add new excitement for 2019? 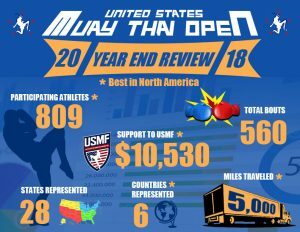 Everyone: bring one new athlete with you to the USMTO West and let’s blow the doors off the venue and make this the most exciting USMTO we have ever seen! 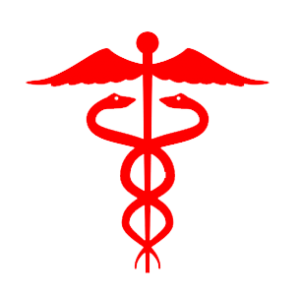 Physical form signed by a licensed medical doctor (MD or DO). 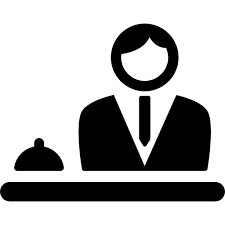 BRING ALL FORMS WITH YOU TO THE WEIGH-IN/CHECK-IN! 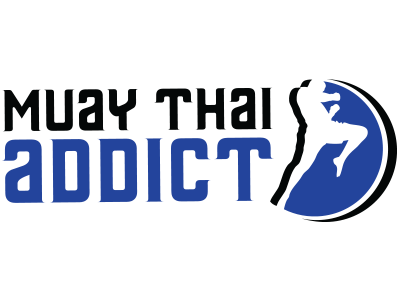 Download, complete, and submit this medical form at the weigh-in. 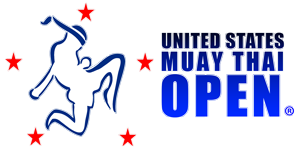 Join us at the Sheraton Crescent in Phoenix, AZ for the 2019 U.S. Muay Thai Open West Championships! We want you to be immersed in the action and we want you to enjoy all of the conveniences and amenities of this facility. Stay at the tournament hotel and book before its sells out! We have arranged for convenience rates for USMTO athletes, coaches, and spectators, and FREE BREAKFAST for everyone who spends a night at the Sheraton Crescent. Remember: Bring just one person with you and lets blow the doors off the venue. Lets own Phoenix at this year’s USMTO West Championships! 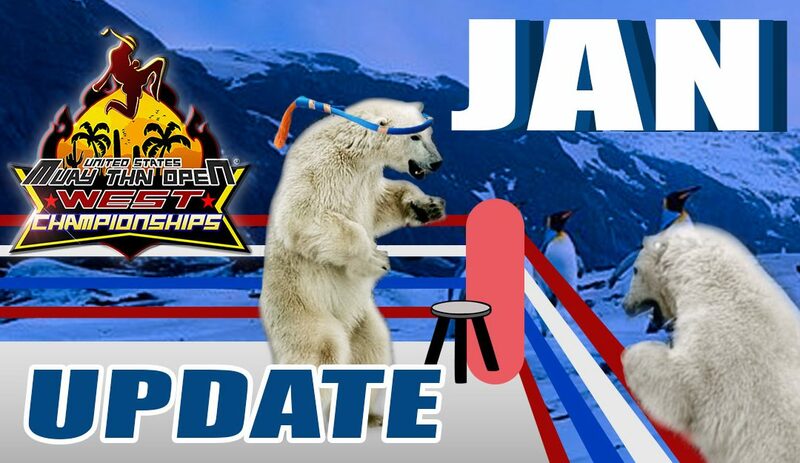 For information on the rules, weight division transfers, visa and travel information, and more visit the EVENT PAGE.